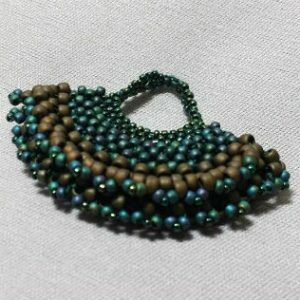 Home / Store / Past Classes / Chenille Bracelet–this class is full, please call to get on the waiting list. 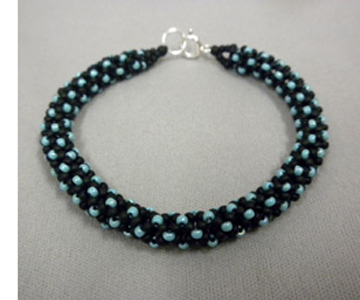 Chenille Bracelet–this class is full, please call to get on the waiting list. 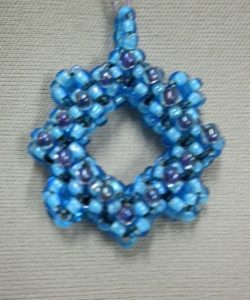 Learn one of the newest stitches to hit the bead world. 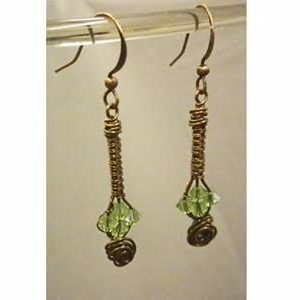 Developed by a French designer, this stitch is reminiscent of herringbone and netting, yet has a flavor all its own.